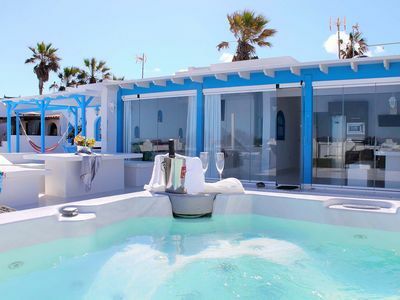 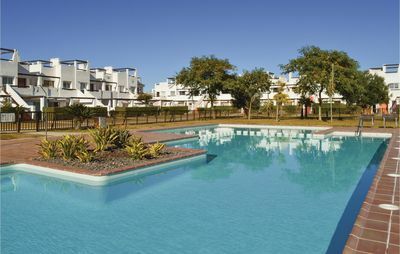 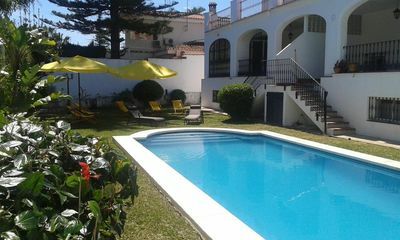 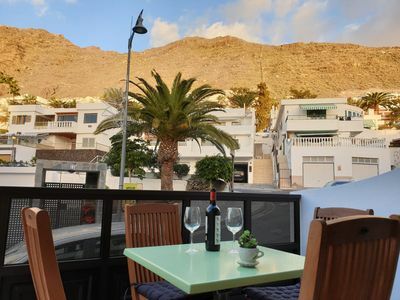 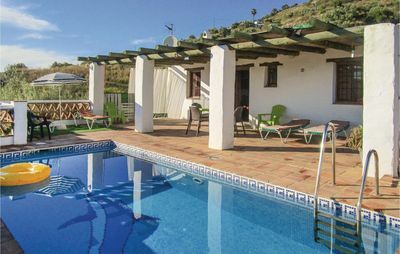 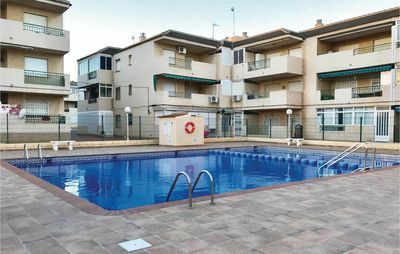 Available for holiday rental near the apartment near Tenerife South airport. 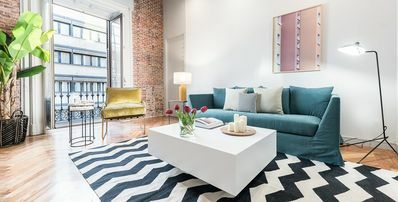 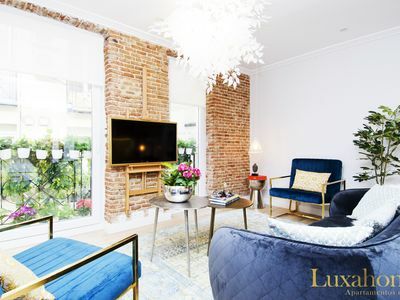 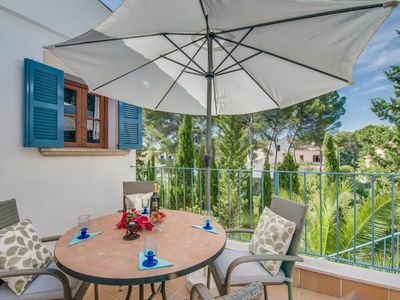 The house has two bedrooms, a bathroom, kitchen, interior patio, living room and terrace. 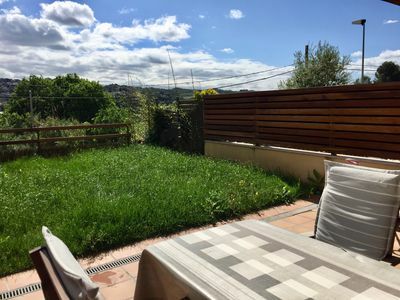 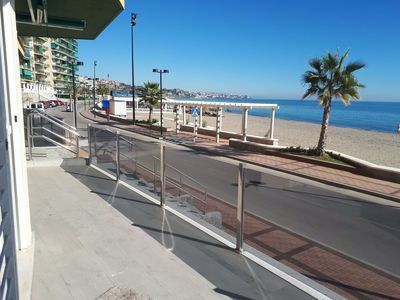 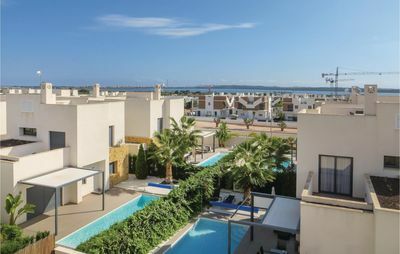 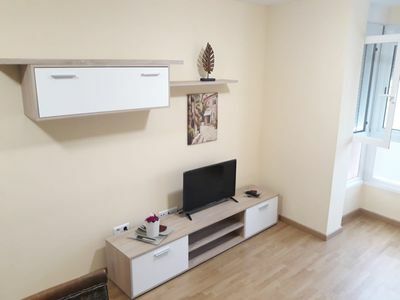 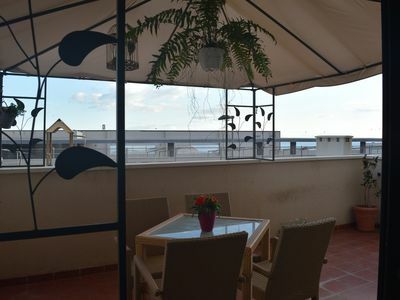 Located just above the Sansofe shopping center, easily accessible to him, just down in asensor, with shops, hairdressers, supermarket with deli and butcher shop. 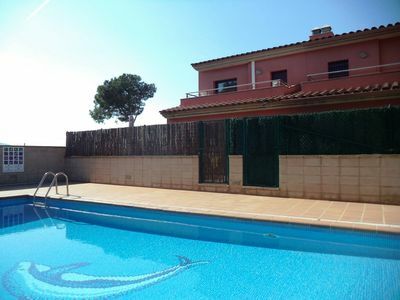 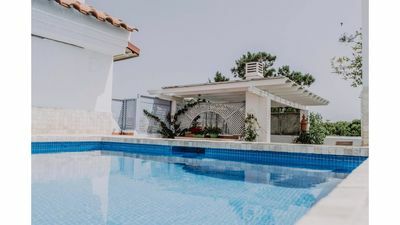 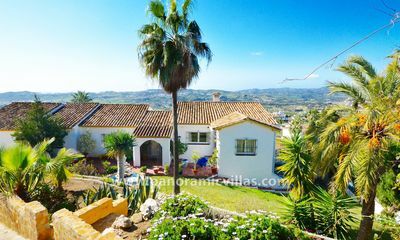 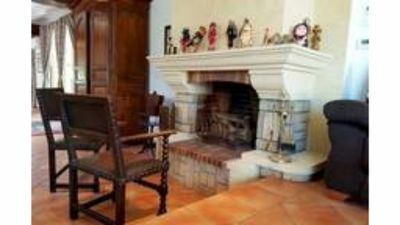 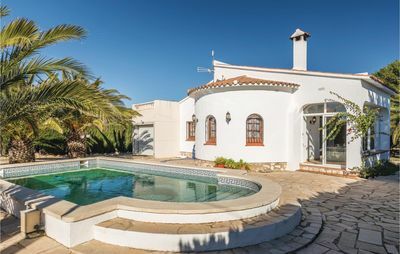 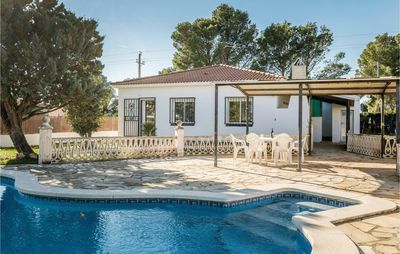 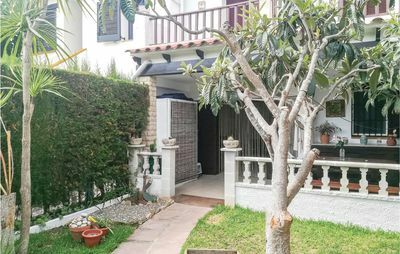 House for 8-10 people at 20 'from Barcelona, Sitges, Montserrat, Sant Sadurni.